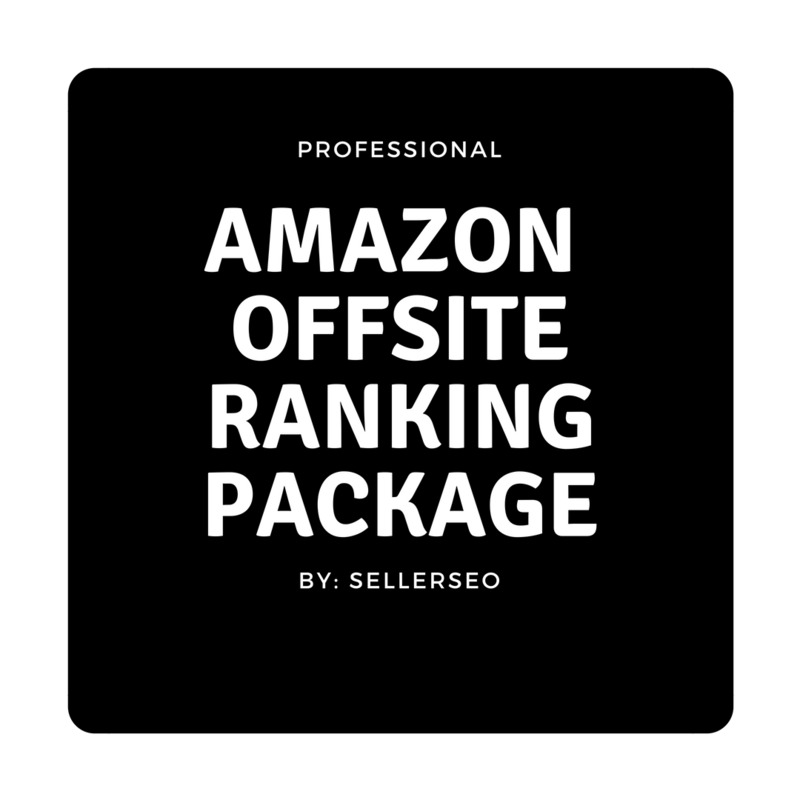 Get organically ranked with our Amazon offsite traffic package. 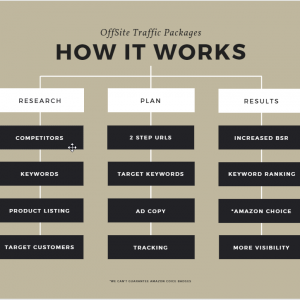 *We guarantee to improve your keyword ranking or your money back! *Advertising spend on 3rd party platforms is non-refundable.